Medical Marijuana in Eagle Lake. Eagle Lake, Florida residents who have a difficult to treat medical condition may now have another option under Florida medical marijuana laws. 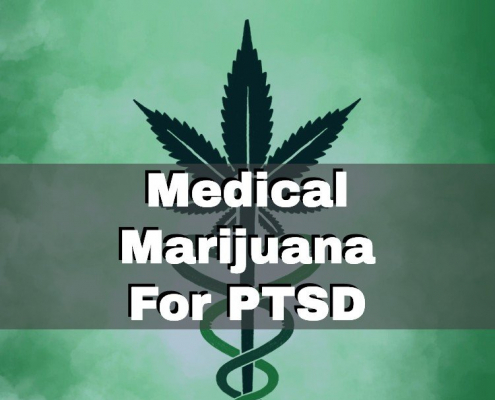 If you have a chronic medical condition such as epilepsy, cancer, multiple sclerosis, or post-traumatic stress disorder, you may qualify to use medical marijuana in your treatment plan. If you are at least 18 years old and are a legal resident of Florida, you need to schedule an appointment with a licensed medical marijuana doctor to find out if your condition qualifies. The doctor will thoroughly go through your medical history to determine if your condition is one that can be legally treated by marijuana as well as what your symptoms are and what treatment options you have tried in the past. If he or she finds that you are a good candidate to use medical marijuana in your treatment plan, a written recommendation will be issued. This recommendation needs to be sent in with your application to the Florida Department of Health to receive your state-issued ID card. 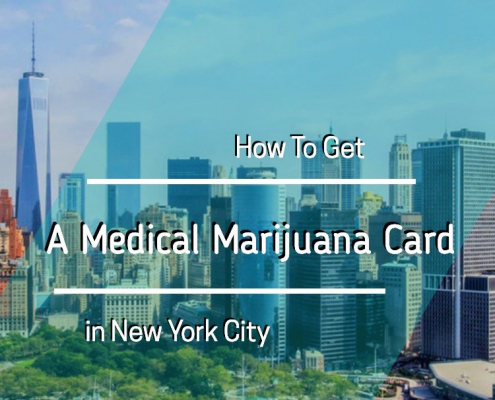 When you receive your ID card, you can legally purchase medical marijuana at any licensed dispensary in the state. 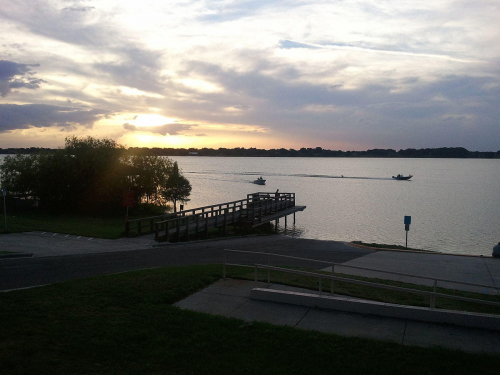 The nearest dispensaries to Eagle Lake are Curaleaf in Tampa and Medical Marijuana Treatment Clinics in Lakeland. When you visit the dispensary, the professional staff will verify your ID and talk with you about your medical condition, symptoms, and your lifestyle. This will help them to determine which types, strains, and doses of medical marijuana are best for you. The dispensary can sell you marijuana in the form of oils, tinctures, pills, or other forms of marijuana that cannot be smoked. 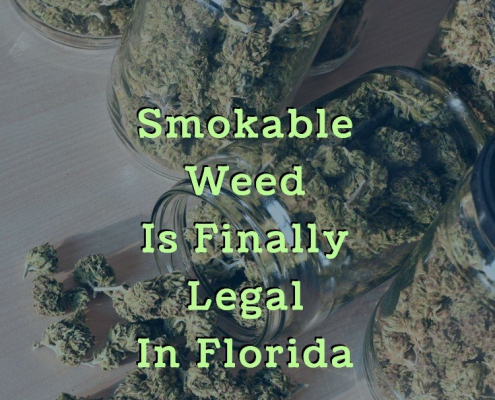 Smoking marijuana is still illegal under Florida law. You can purchase your medical marijuana directly from the dispensary and take it home with you the same day. If you would like to learn more about qualifying for medical marijuana use for your chronic medical condition, schedule an appointment with a licensed doctor today.